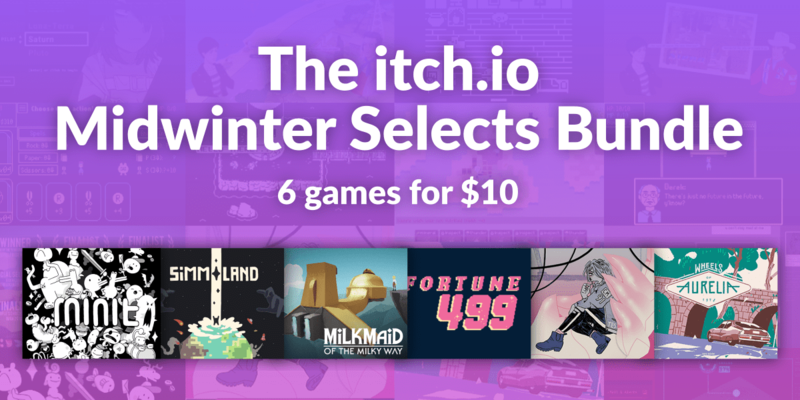 Buy 6 items for $10 Regularly $49.96 Save 79%! This bundle ended 2019-02-19 18:00:00. Live, die, live, die, live, die. 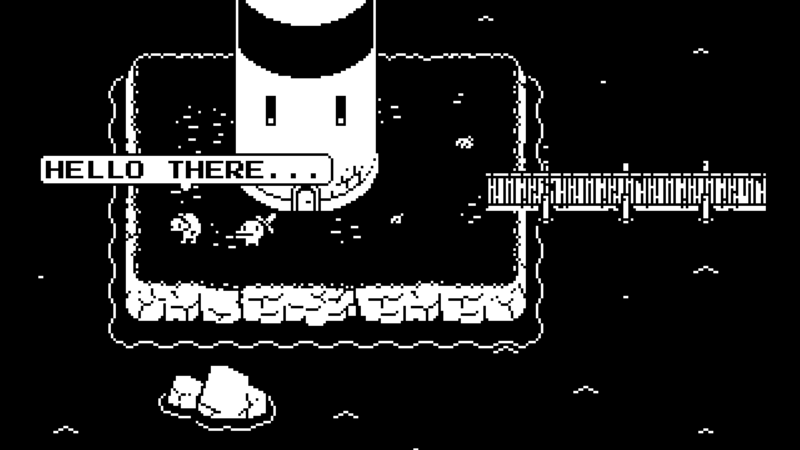 Minit takes your adorable duck-mouthed hero and kills them every sixty seconds: no exceptions. Make new friends and solve their problems, all while managing a constantly ticking clock. If you love classic Zelda games but wish they had a greater sense of whimsy then Minit is for you. You know what classic mecha anime needs more of? Sexting. Heaven Will be Mine remedies this glaring oversight with a wild galactic romp through the hearts and minds of your enemies. 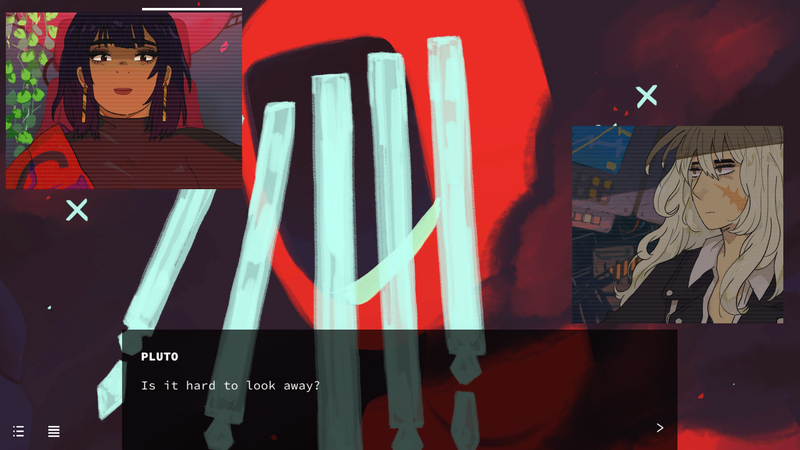 The team behind We Know the Devil has outdone themselves with this massive visual novel that fires style in all directions. 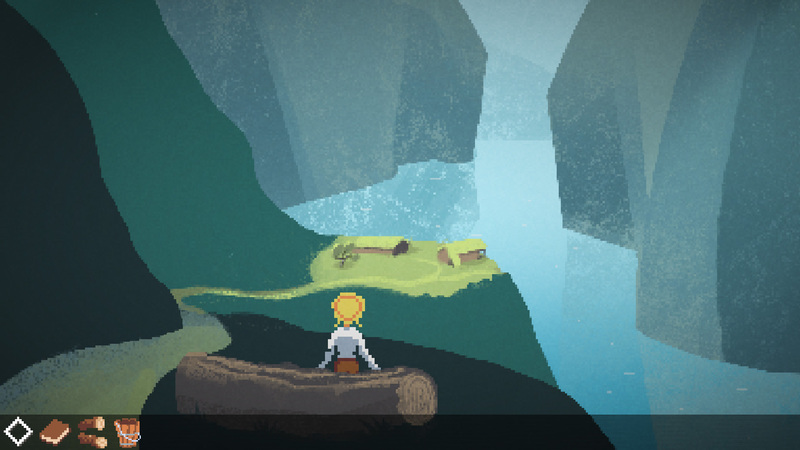 Point and click adventures have a modern classic in the form of 1920s fjord-em-up Milkmaid of the Milky Way. Solve a mystery involving cows, space, and time in classic fashion in this award winning adventure. Finding your place in the universe has never been more beautiful. Office life can be a bit of a snore, but everything is better with a little magic. Answer email, make some friends, and fight off monsters in this card-based RPG that can do it all. You’ve never worked in an office like this before, but with a little luck you might just be able to keep your job. Travel back to Italy in the 70s and make friends with your passengers as you whip through the countryside in a variety of cars. Each car comes with a different control scheme and a new character to interact with. 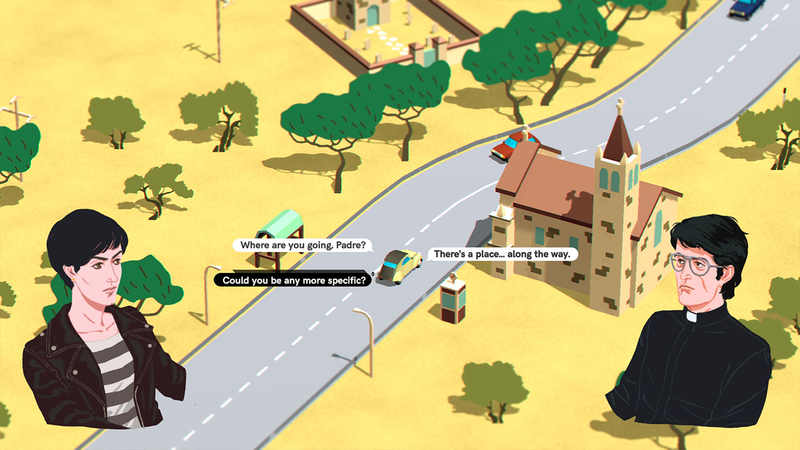 If you’ve ever wondered what Italy was like back in the day, or how exactly a narrative racing game works then you’ll love Wheels of Aurelia. The wizards at Sokpop have done it again with their card-based god game Simmiland. 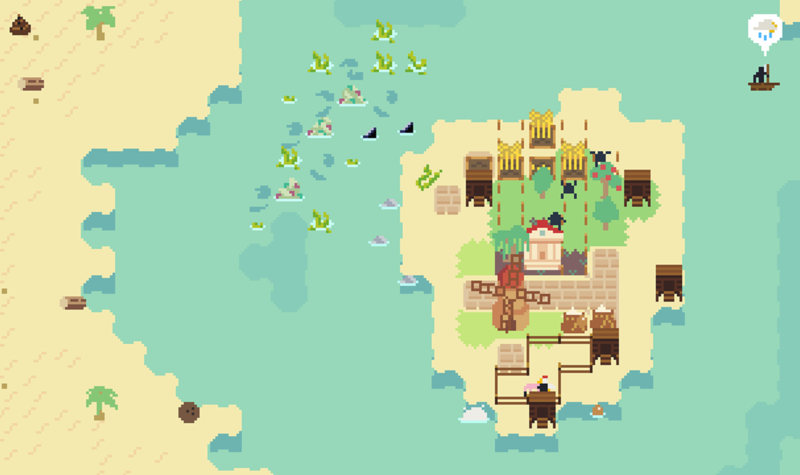 Take control of your tiny population and guide their fates until the inevitable apocalypse comes. 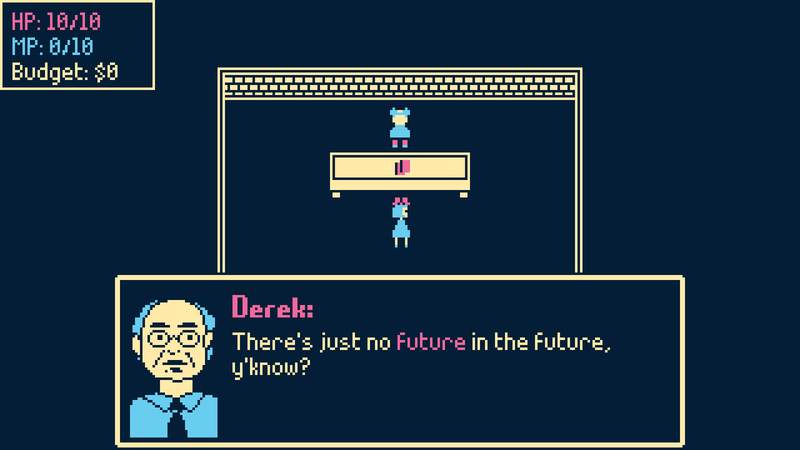 How the game ends is entirely up to you and the way you steer your people, will you pursue science? Religion? It’s up to you!